The brand enlisted Hailey Baldwin to show off the looks in a brand new lookbook. 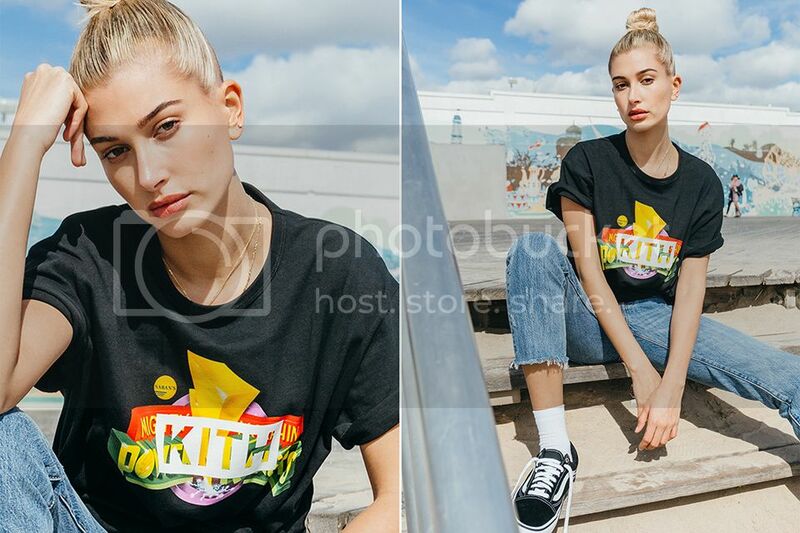 KITH has delivered a brand new colourful '90s flavoured collection in partnership with Power Rangers. 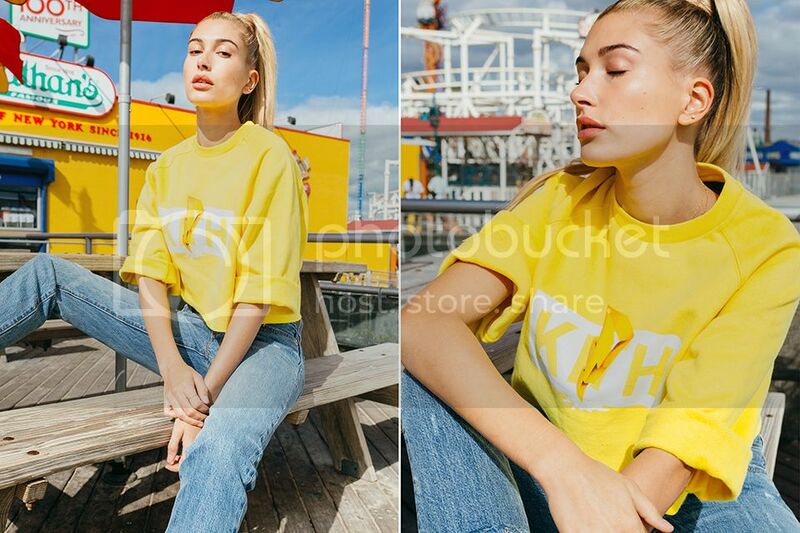 The brand enlisted Hailey Baldwin to show off the looks in a brand new lookbook, showcasing bright hoodies, and t-shirts with the action figure logo. The new collection comes in time to support the new Power Rangers movie, which is out in March 2017. The line is available this Friday at all KITH stores.